Everyday Henry meets something new - The day Henry met a Whale! The day Henry met the Moon!, The day Henry met a Car! 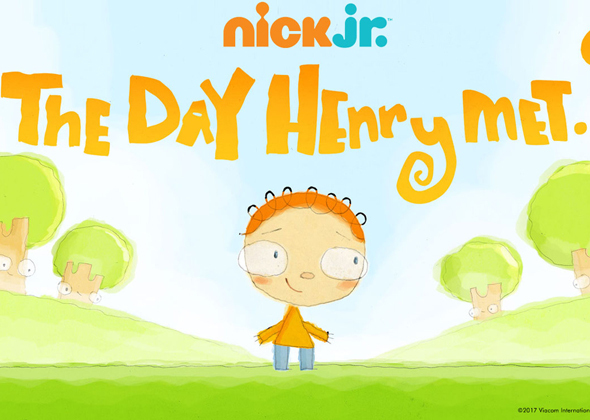 How exciting, I wonder what Henry's going to meet today?